‘Angels among Men’ is a project that explores the special character of the pale skinned, light haired, rose-coloured or blue eyes humans otherwise known as albinos. 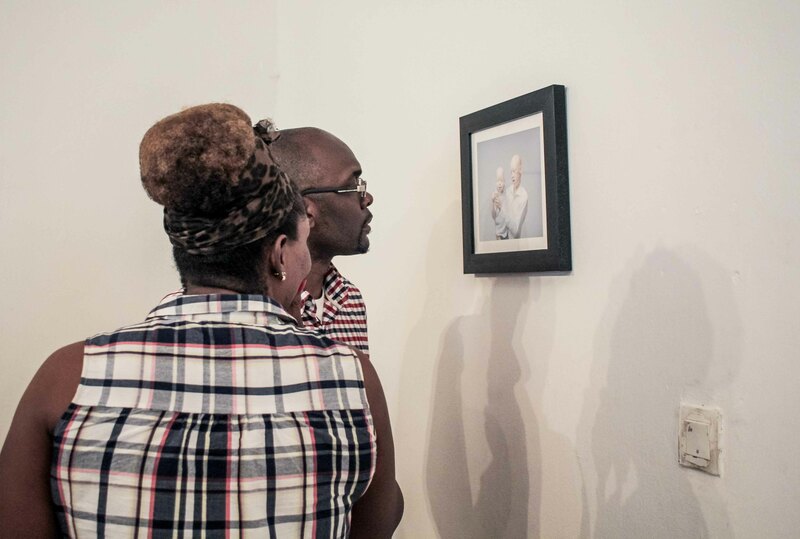 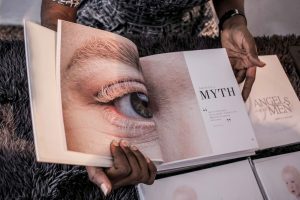 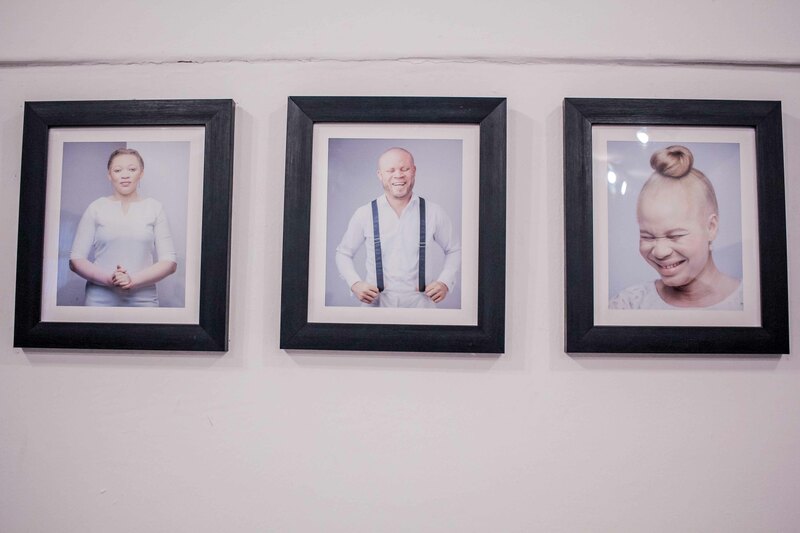 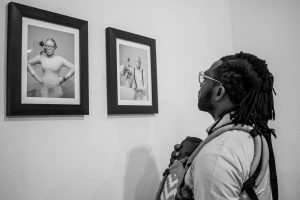 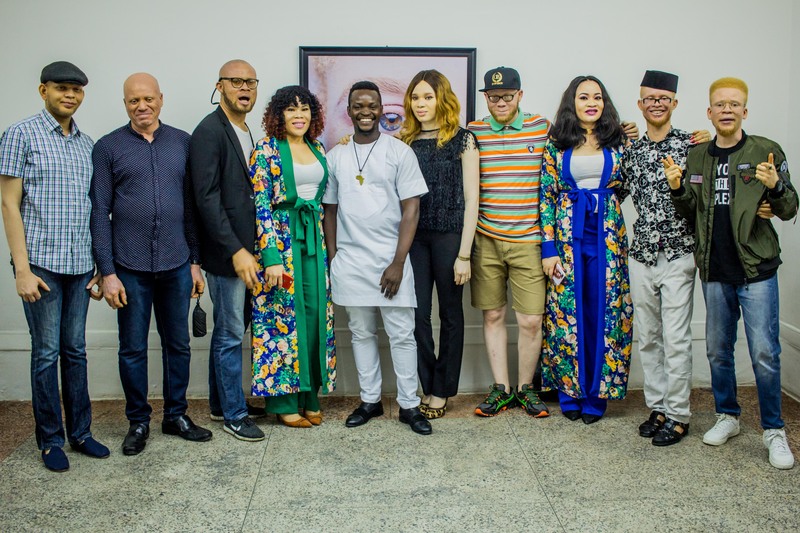 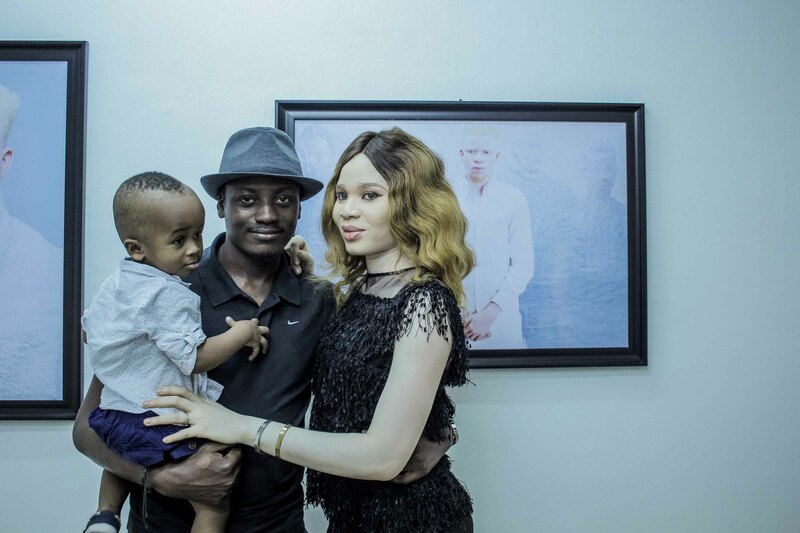 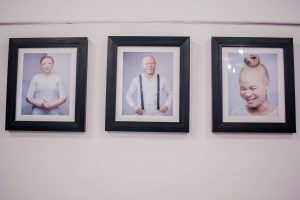 It is a long-term photography project exploring the lives of People Living With Albinism in Nigeria and how they thrive in spite of the lack of melanin in their ‘African skin’ and the stereotypes associated with it in most parts of Africa. 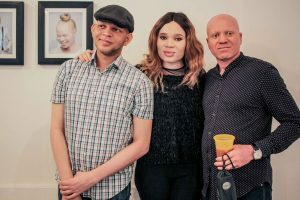 The prevalence rate of albinism is ranked among the highest in the world with an estimated figure of over two million living in the country. Albinism in Africa, whenever mentioned in the news and articles, always has a level of negative connotation, such as discrimination, killings, abducting etc. 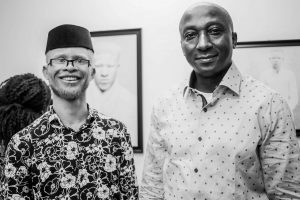 While we are not insensitive to these facts, that in many parts of Africa, people living with albinism are oftentimes faced with these societal issues, this project seeks to digress from that topic, rather expose, educate and inspire truth of the condition, debunk myths as well as celebrate people living with albinism that have, in spite of the negativity associated with the colour of their skin, lived above it and made a life for themselves. The title Angels Among Men does not intend to fetishize or refer to people living with albinism as literal angels or as superior, it rather refers to everyone who has chosen to rise and live above stereotypical judgments against people of a different race, colour or gender; people who choose not to be limited by short sighted and shallow standards of men, but treat all with a scale of equality. 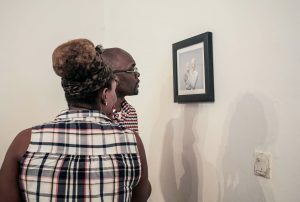 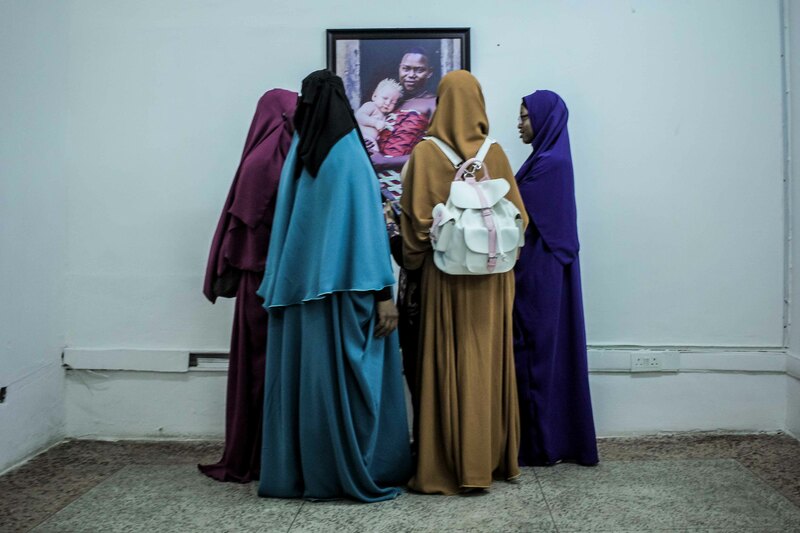 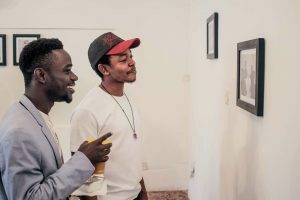 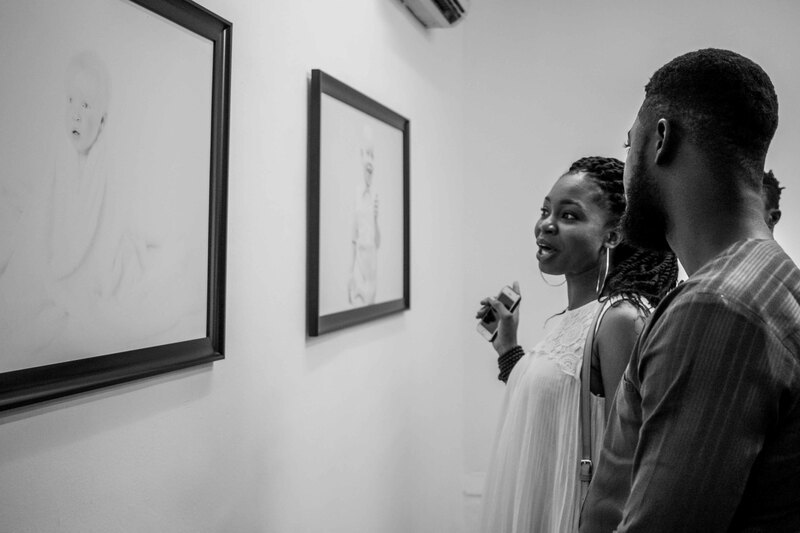 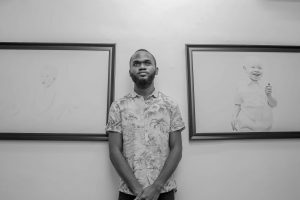 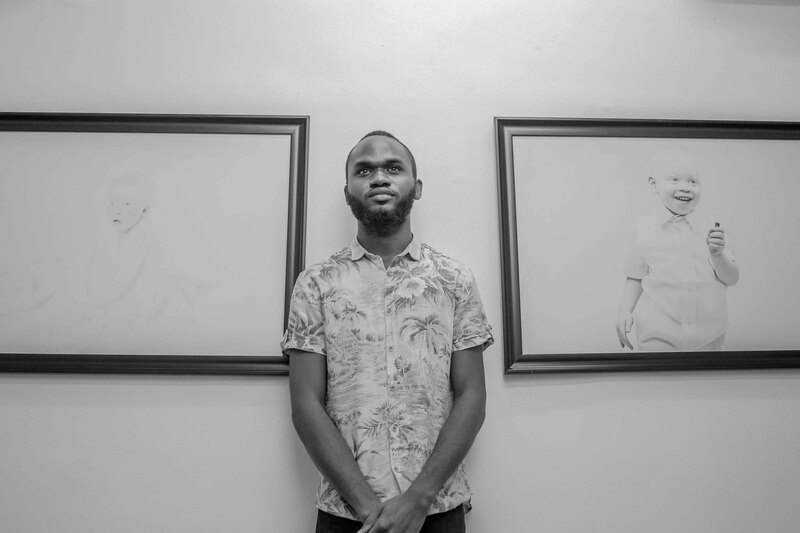 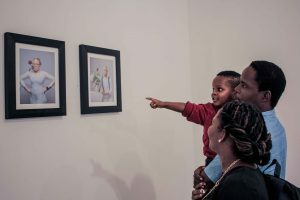 Damilola Onafuwa is a visual artist based in Lagos, Nigeria currently working in the field of Documentary Photography. 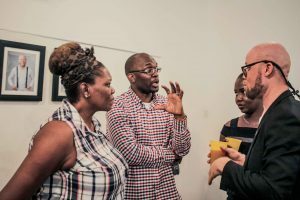 His work is centered on social issues and other human-interest stories. 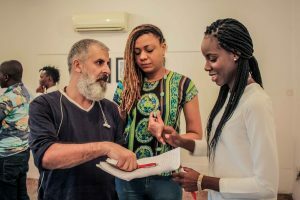 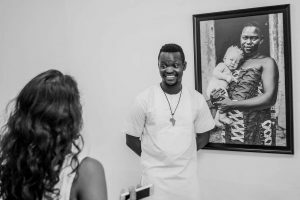 He has worked on documentary projects with notable organizations within and outside Nigeria. 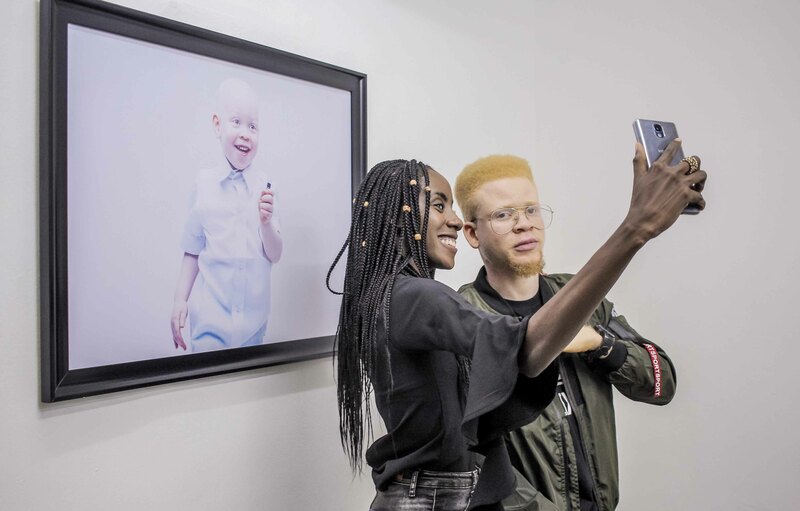 Inspired by personal experiences and contact with people living with albinism, this is a project put together in love for humanity, aimed at dignifying the subjects photographed, and celebrates beauty in difference. 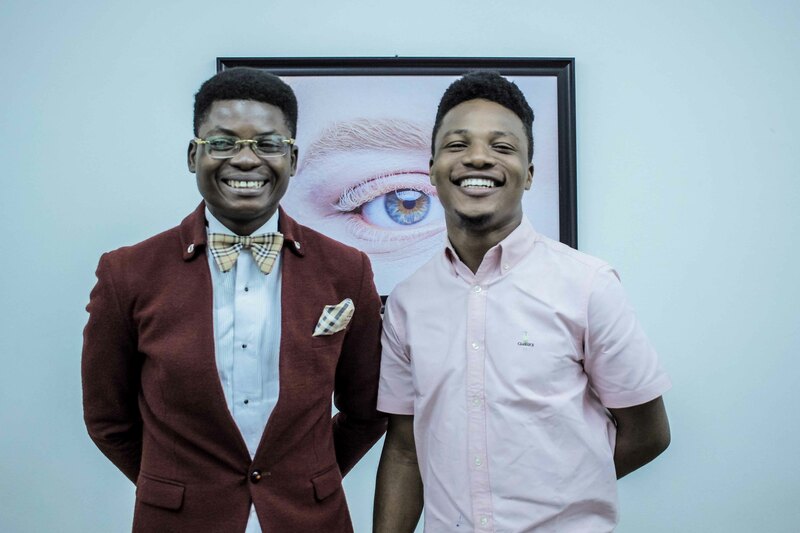 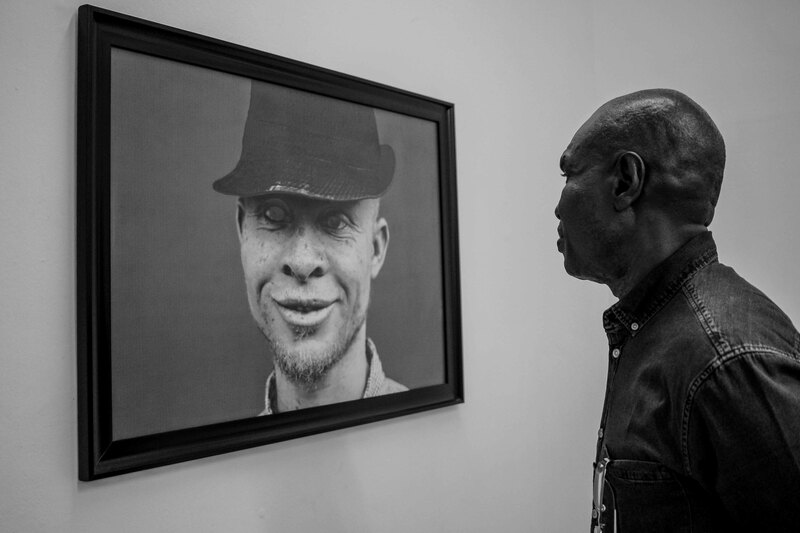 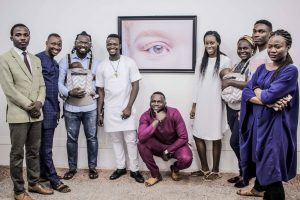 In partnership with Onome Akinlolu Majaro (OAM) Foundation, Damilola Onafuwa is having his first solo exhibition of the project ‘Angels Among Men’, hosted at The WhiteSpace Lagos, 58 Raymond Njoku, Ikoyi. 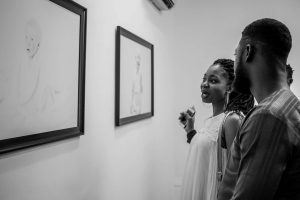 The event began with an opening on Sunday 11th at 4pm and showed till Thursday 15th, 2018.